Our goal is to provide online education that's both exceptional and affordable. 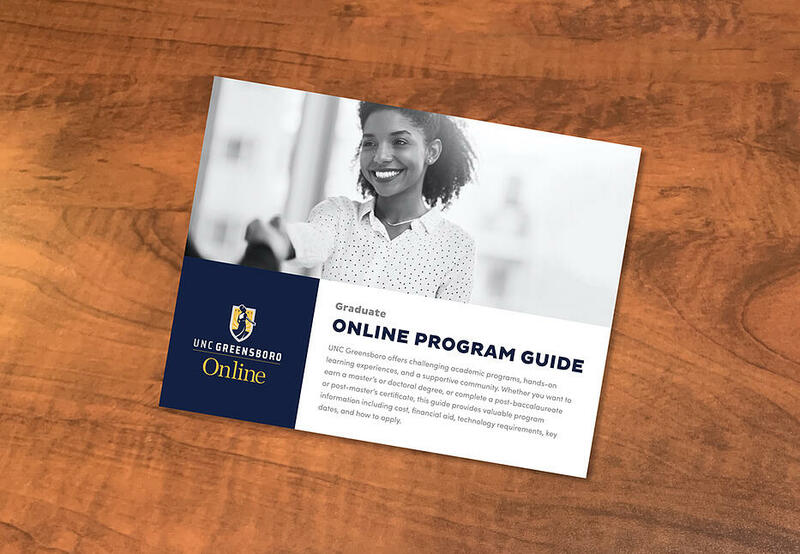 Online graduate courses at UNC Greensboro are priced lower than our face-to-face classroom courses. You'll also find our costs to be competitive with those of other top-tier universities. UNCG is among the nation's best universities according to the 2015 Best Colleges rankings by U.S. News and World Report.